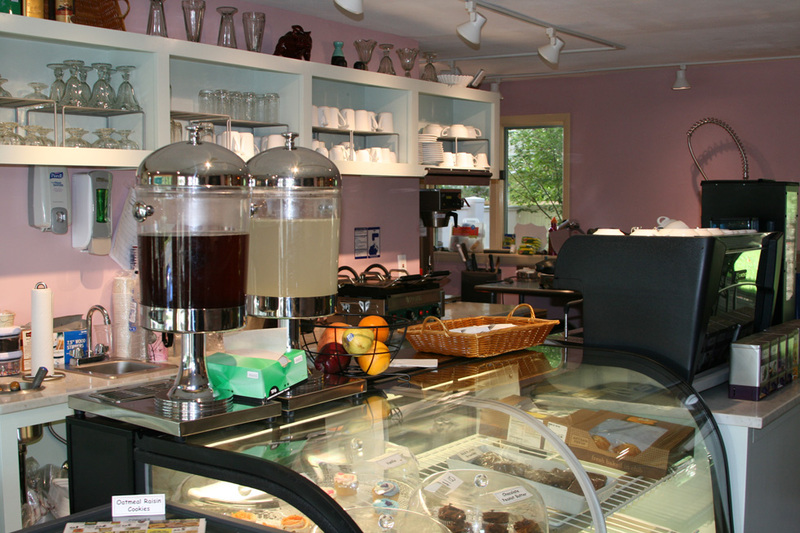 Queens Mountain Cafe opened in the summer of 2013 in downtown Roxbury. Roxbury’s Queens Mountain Cafe, which is on the market at $300,000, has officially closed its restaurant. In a letter posted on the door this week, owner Martin Lerner cited “the owners’ personal matters” as the reason. He noted, however, that the downstairs is still available for private parties, and that four guest rooms in the upstairs of the historic Main Street building are still available for rent. The owners of a 1914 inn in Mount Tremper got a green light for their plans to restore the building once known as Mountain Breeze Guest House into a 10-room hotel, restaurant and bar, the Catskill Mountain News reports. Tim Trojian and Eliza Clark, who have been restoring the building at 72 Andrew Lane for two years, plan to open the property this summer as Foxfire Mountain House. The Village Voice interviews kid chef Julia Rissberger, an 11-year-old from Oneonta, about competing in the White House’s Healthy Lunchtime Challenge. One of her secrets: New York State cheese.